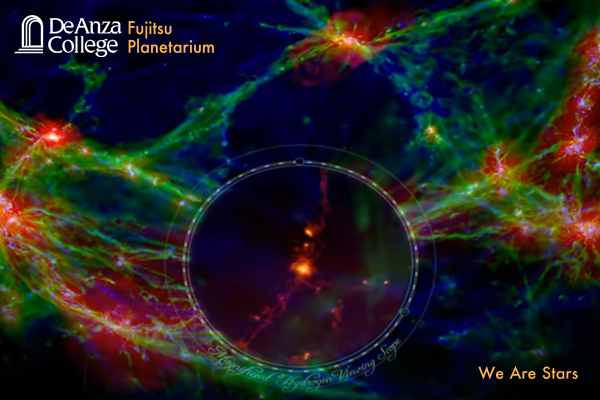 Witness the formation of the first hydrogen atoms after the Big Bang and then watch how those hydrogen atoms gather into galaxies and stars. Learn how the stars forged all the atoms needed to make life. See the creation of planet Earth and follow the atoms and molecules through evolution.